The 25th Annual Screen Actors Guild Awards® will be nationally simulcast live on TNT and TBS on Sunday, Jan. 27, 2019 at 8 p.m. ET / 5 p.m. PT, celebrating the outstanding motion picture and television performances from the previous calendar year. The ceremony, hosted by Megan Mullally, will be presented by SAG-AFTRA with Screen Actors Guild Awards, LLC and produced by Avalon Harbor Entertainment, Inc. In addition to linear broadcast, TNT and TBS subscribers can watch the SAG Awards live using the networks’ websites, mobile apps, connected device apps (Roku, Apple TV, Amazon Fire). The telecast will be available internationally, including to U.S. military installations through the American Forces Network. And live on the jumbotron in New York’s Times Square! Immediately following the live telecast will be a sneak peek of TNT's ‘60s noir crime thriller I Am the Night, directed by Patty Jenkins and starring Chris Pine.  Following the preview will be a special encore presentation of the 25th Annual Screen Actors Guild Awards at 11 p.m. ET / 8 p.m. PT. WHO: 25th Annual SAG Awards® nominees, host Megan Mullally, SAG Life Achievement Award Recipient Alan Alda, SAG Life Achievement Award presenter Tom Hanks, and additional names to be announced. MORE: One of the awards season’s premier events, the SAG Awards annually celebrates the outstanding motion picture and television performances from the previous calendar year. Of the top industry honors presented to actors, only the SAG Awards are selected entirely by performers’ peers in SAG-AFTRA. The SAG Awards was the first televised awards show to acknowledge the work of union members and the first to present awards to motion picture casts and television ensembles. The SAG Awards benefits the nonprofit SAG-AFTRA Foundation that provides a vital safety net, emergency assistance, and education resources to performing artists, and its children’s literacy program Storyline Online®. For more information about the SAG Awards, SAG-AFTRA, TNT and TBS, visit sagawards.org/about. Thumbnails of the photos and graphics available for the 25th Annual Screen Actors Guild Awards are at sagawards.org/media/newsinfo/photos-and-artwork.